Almost every culture has its own take on skewered meat, but one theme connects them all: ease in cooking and eating. Just think -- corn dogs at the fair, a whole meal in one hand, leaving the other hand free to interact with the world, or hold dessert, which might also come attached to a stick. 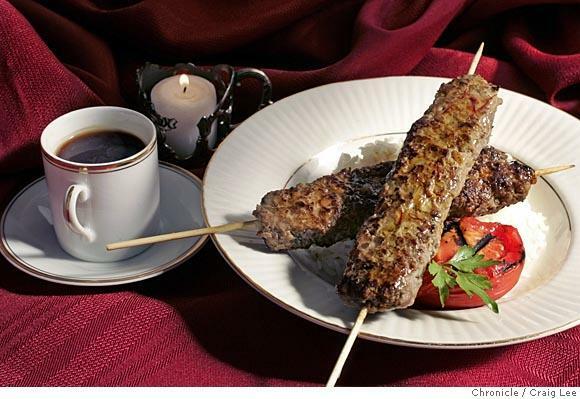 The varied preparations of skewered meat, whether simple or intricate, are uncomplicated and easy to cook, and offer near-instant gustatory gratification.